Girls, it's getting cold! We're already wearing our favorite sweaters from Yoins to welcome this new season. They're soft, stylish and pretty inexpensive, you can wear it all fall and winter to go out, to college, to go to work, you just have to paired with a cool coat, a nice pair of jeans and your favorite boots. Their site has amazing options if you want to update your wardrobe but you're on a budget. You don't need to spend $300 on a sweater when you can find incredible designs online that offers you the same quality but for less! Check the ones we're loving and wearing right now down below! 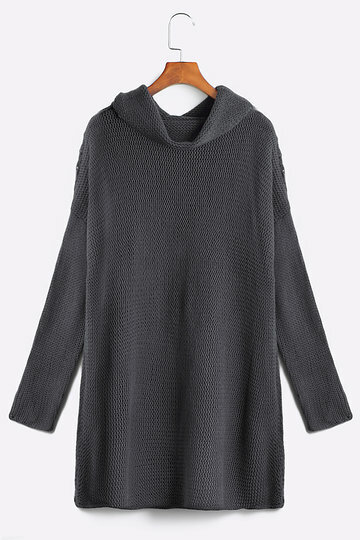 More Stylish women sweaters online! 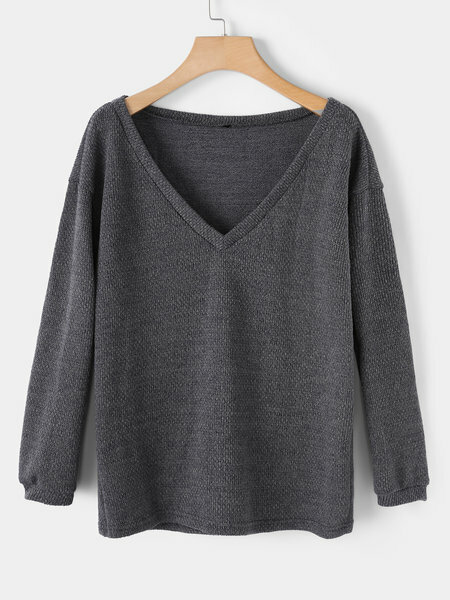 Dark Grey Sweater - Shop here! Here are more fashion tops online sale! 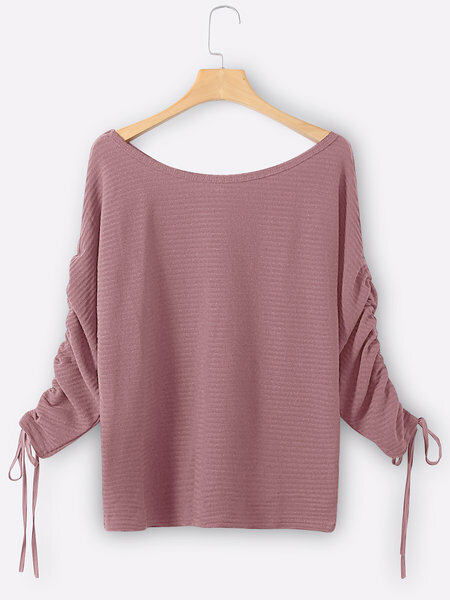 Pink Lace-up Sweaters - Shop here! 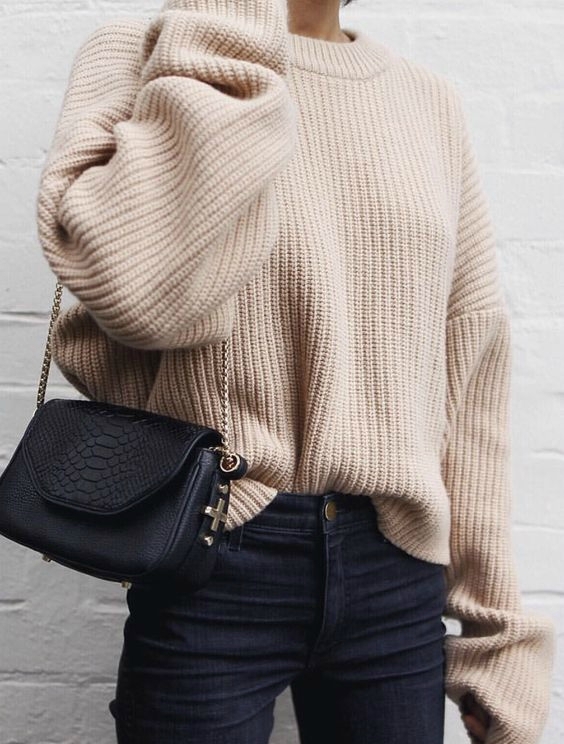 Black Long Sweater - Shop here! 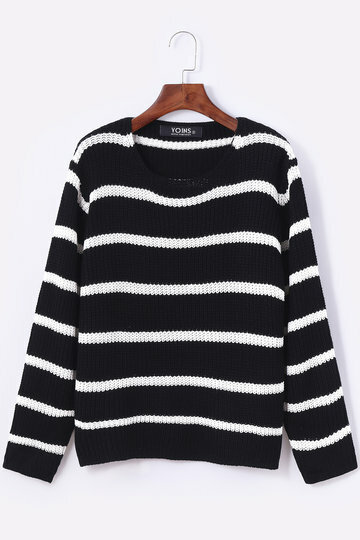 Black With White Stripes Sweater - Shop here! 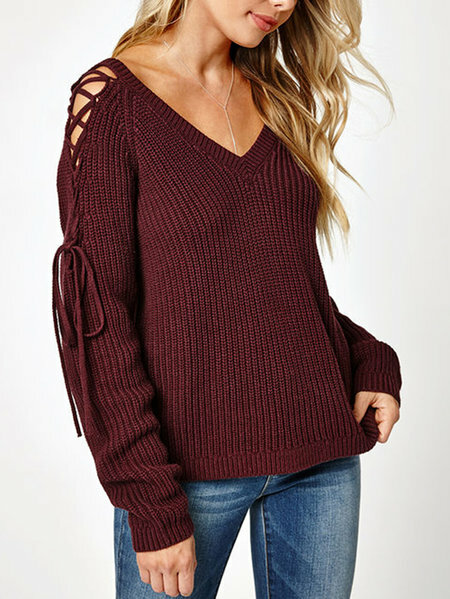 Burgundy Sweater with Lace-up Details - Shop here! Black Choker Neck V-cut Sweater - Shop here!